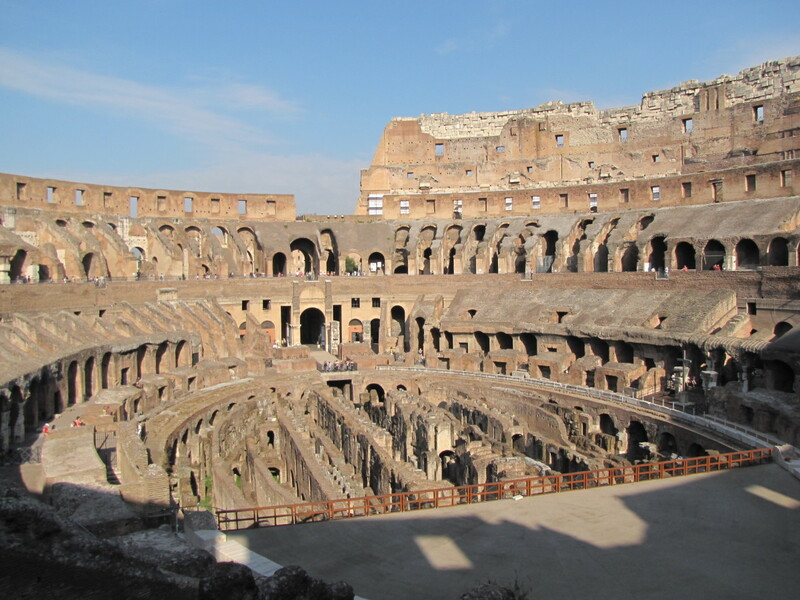 If you've ever been to Rome, or are planning a trip to the Eternal City, then you know how expensive accommodation can be. A unique alternative to the traditional hotel or B&B is to stay in one of the many convents or monasteries located in Rome. 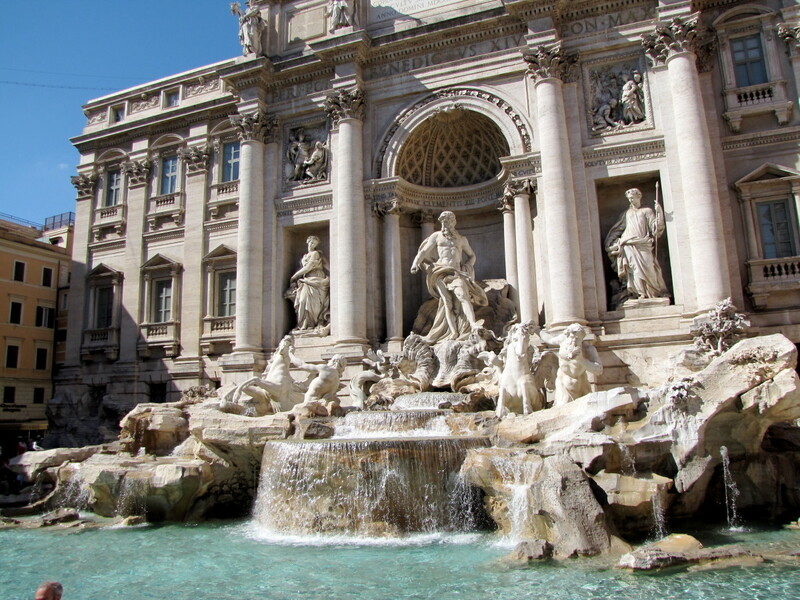 We stumbled onto this a few years ago while planning our first trip to Italy, and while we were a little skeptical at first, we very quickly realized that we were on to something. We used the Santa Susanna website as a source, and in short order, we were communicating with various convents about availability. Please note that the Santa Susanna website has recently gone offline and does not appear to be a resource for finding contact information for convents and monasteries in Rome. However, if you google "convent stays in Rome" you should find a few websites to assist you. 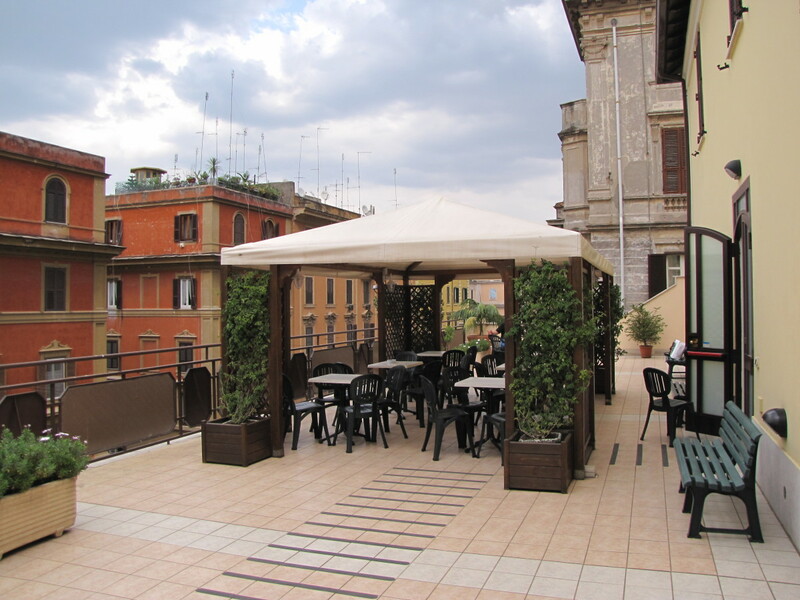 On that first trip in 2009, we stayed at the Villa Rosa Convent which is located in a quiet area of Rome not far from the Colosseum and the Circus Maximus. 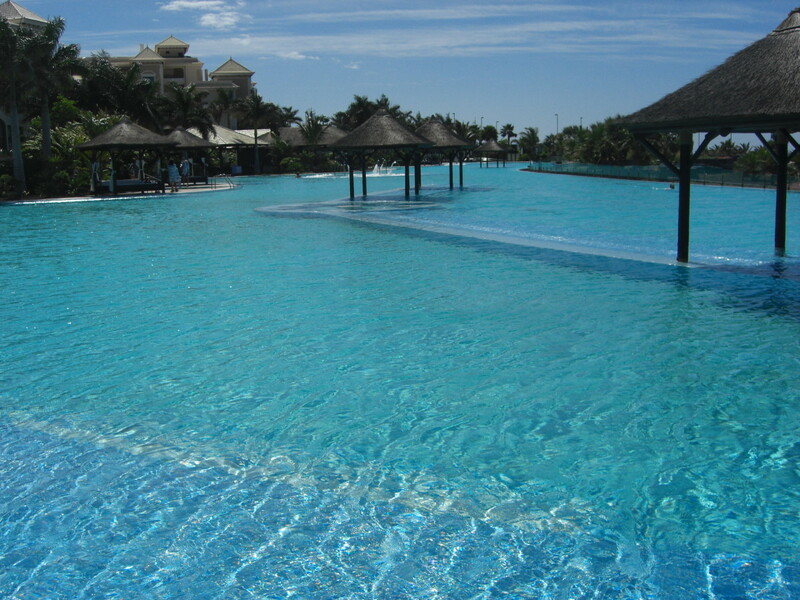 As you can see from the pictures the rooms are very large, have high ceilings and are impeccably clean. This convent is run by the Dominican Sisters and Sr. Christina who takes care of the reservations speaks excellent English. 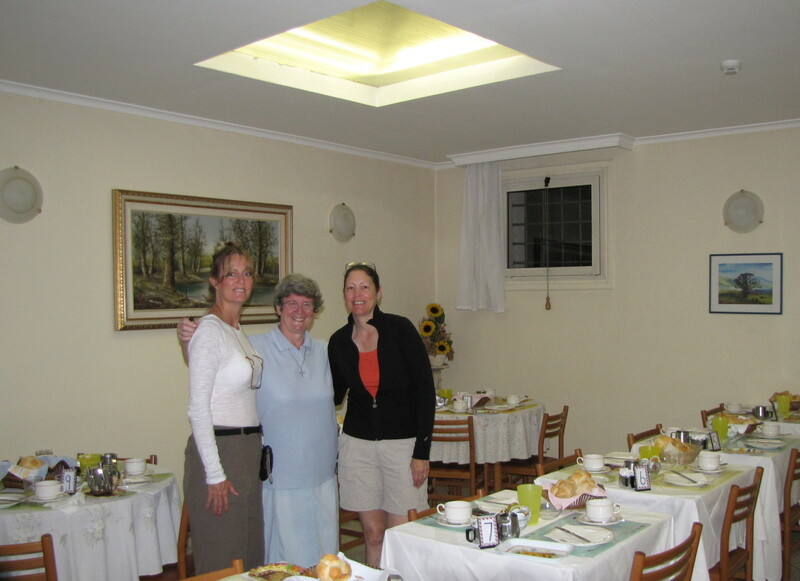 The convent offers a simple breakfast and has kitchen facilities that can be used to prepare or store your own food. 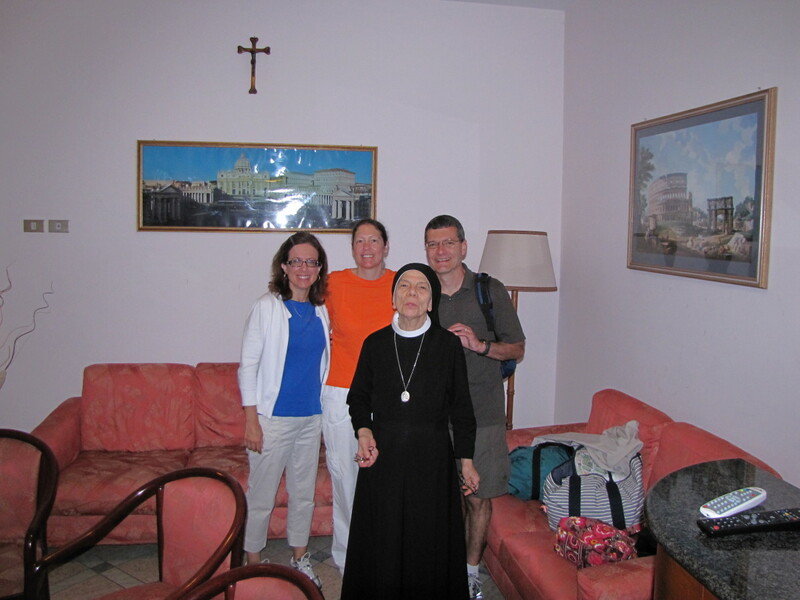 Sister Christina is a wealth of knowledge when it comes to Rome and can offer advice and suggestions to aid you while touring the city. There is a bus stop located directly across the street from the convent which makes getting around the city very easy. While some of the convents in Rome will have a curfew, the Villa Rosa does not and simply asks that you respect the other guests when coming and going. All in all, it was a great experience, and for 90 euros per night is a great value. As those of you who have traveled to Italy can attest, it can become very addicting. 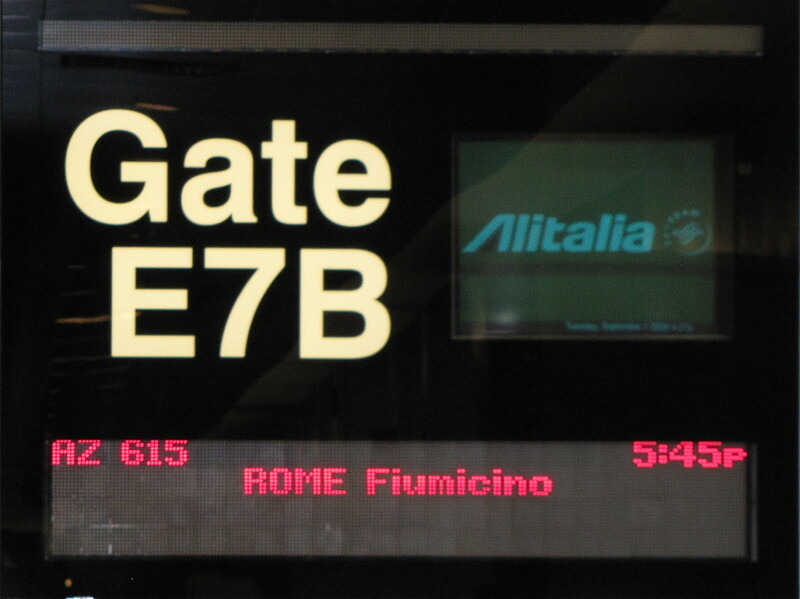 And so after arriving home from our first trip to Italy we immediately began planning to return. 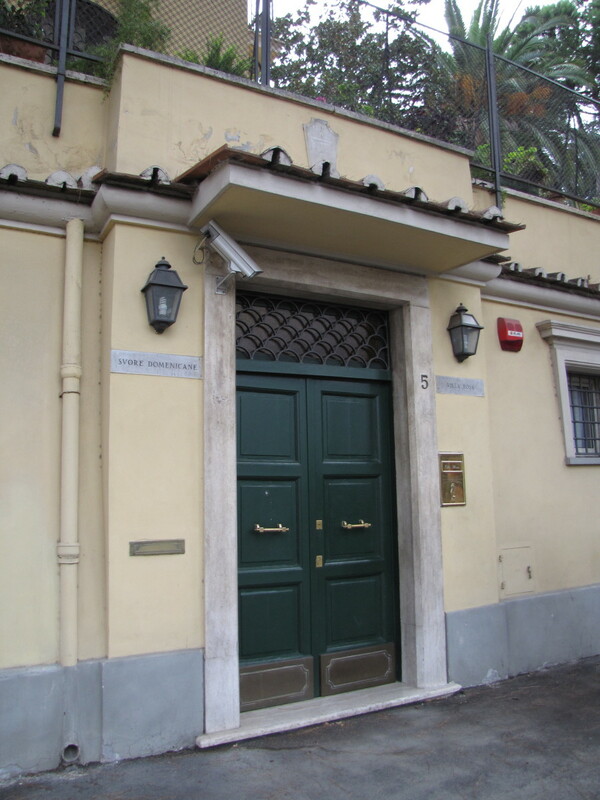 Our second trip took us to the Piccole Suore della Sacra Famiglia, Casa Di Accoglienza Paolo VI Convent (say that three times quickly) conveniently located right across the street from the Vatican Museum entrance. 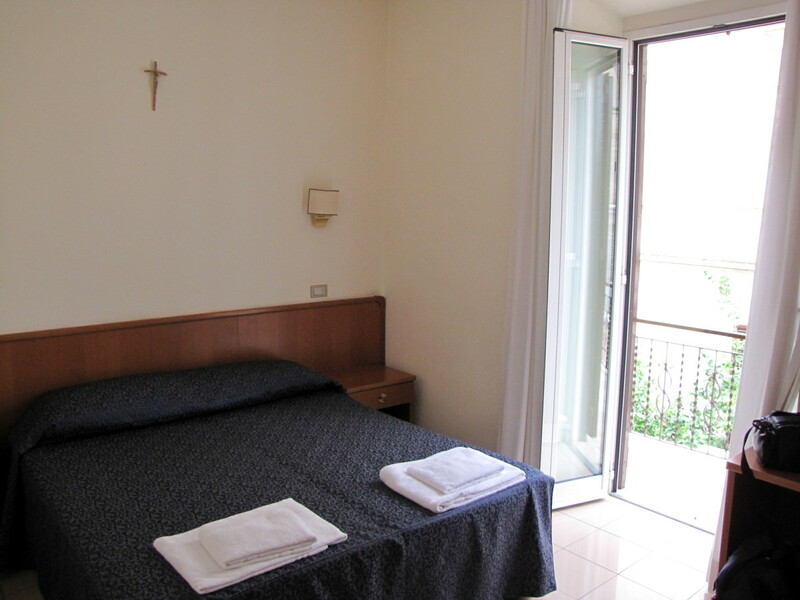 Once again the rooms were large, impeccably clean and also had air conditioning which can be a great asset if traveling to Rome in the summer. While the Sisters here do not speak English please do not let that stop you as they will figure out how to communicate with you and will most likely entertain you while you are checking in. This convent does not offer breakfast but does have a small kitchen area that can be used to store and prepare meals. There is also a cafe and a supermarket located right around the corner which was convenient. The grounds of the Piccole Suore della Sacra Famiglia are very well kept and there is a very large patio located in the back of the convent that is great for just sitting and relaxing. 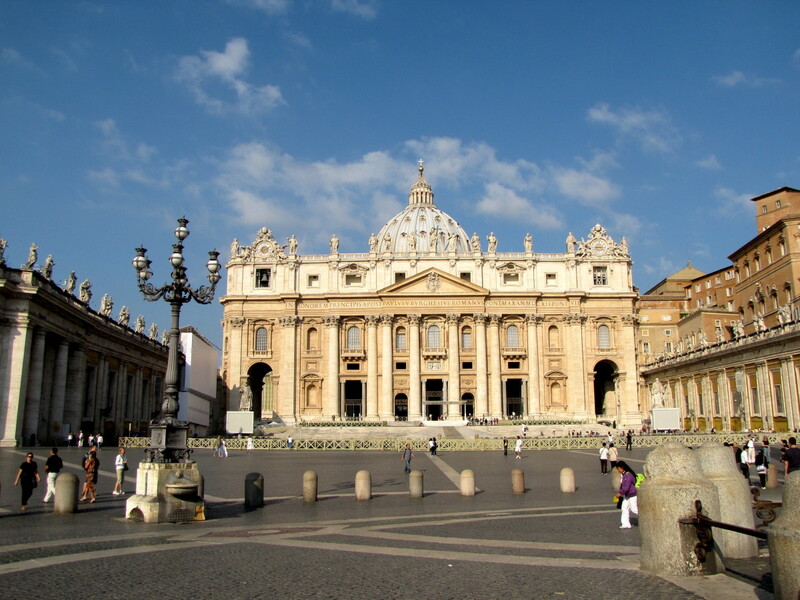 The metro and bus stops are a 5-10 minute walk from the convent and if you are in Rome to see the Vatican then you are a five-minute walk from St. Peters Square and literally right across the street from the Vatican Museum entrance. We stayed at this convent in September of 2010, and the cost was an unbelievable 60 euros per night for the room. I don't know how you can do better than this in Rome for clean, safe, air-conditioned accommodations. As most of the convents and monasteries do not maintain a website, the best way to contact them is through e-mail or to call them directly. 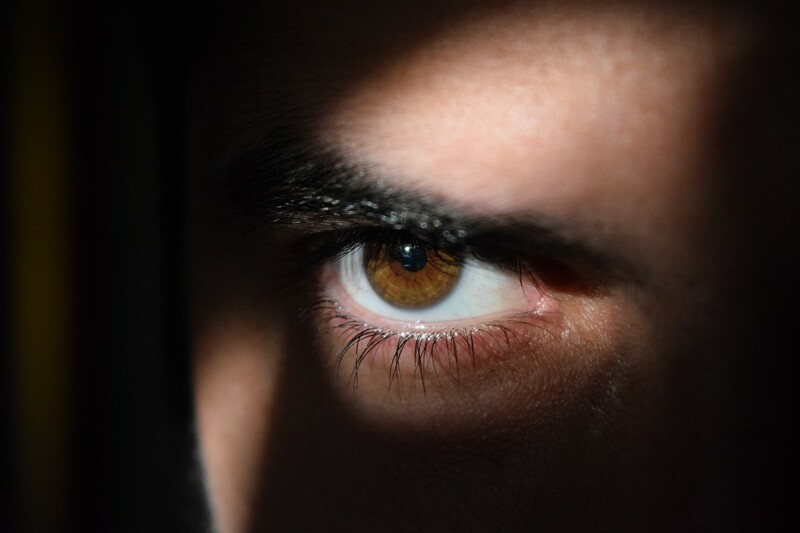 Try using Google or some of the travel forums such as Fodors or Frommers for help in finding phone numbers and e-mail addresses. Our experience with this has been very positive, and they are usually quick to reply to inquiries. I should add that both of the convents that we stayed in had elevators, which may or may not be an issue for you. Just be sure to inquire if this is important to you. Also, make sure you ask about curfews as some of them have a curfew as early as 10 pm. The Villa Rosa did not have a curfew and the Piccole Suore had a midnight curfew. Hopefully on your next trip over to Italy you will look into staying in a convent or monastery. They are located all over Europe and offer an economical, unique experience that's a little bit off the beaten path. This is a very helpful and informative hub. 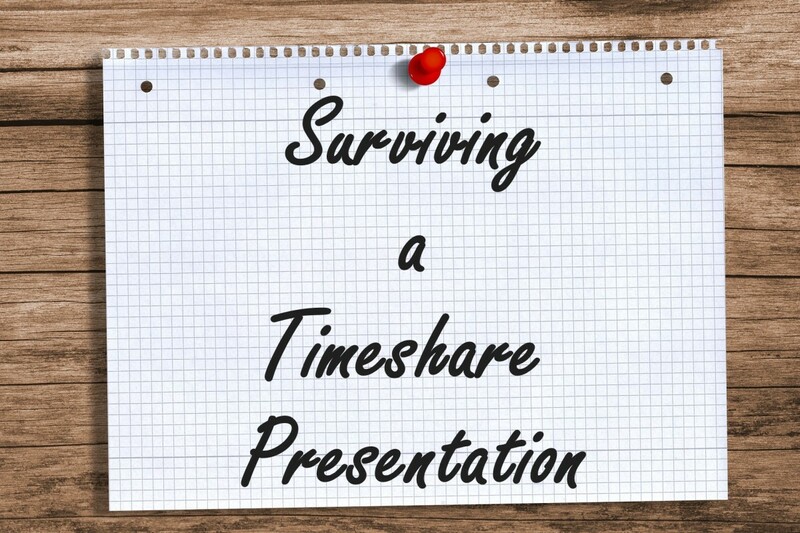 Thanks for sharing accommodation tips. Thanks Flourish. We've tried this a few times and it has worked out well. We look at it as a change of pace. Have a great Fourth. This is something I would never have considered, and it's definitely a way to cut on the budget. Fantastic idea! Hi Thomas. Thanks for stopping by. Rome is magical. It's like one big archaeological dig. One of my favorite cities. Have a great weekend. Thanks Dean, glad it helped. I love staying at cheap hotels because I can spend more time exploring where I'm visiting. Thanks for all the help! This was super helpful and I'll be sure to use it on my next vacation! Try this site. It's a fodors discussion of convents in Naples. It does not look like there are a lot of options. Best of luck. Hi! I'm turkish and i'm in Rome now. I like to stay in convents and monasteries, it's the best way for me to stay in the center of the cities in cheap and clean accommodations. So i can easily visit cities and use my moneys better. But this site has only hotels in rome, assisi, venice and florence, now i want to go in Naples but i still looking for monasteries in that place. Have you some advise for this? Wow tons of useful information with very beautiful pictures. This hub is very valuable to those who wish to travel to Italy and not only this would save a lot of money but would be a unique experience. voting it up and useful. Hi pinto2011. It is good to know that this is happening in other countries. It makes for a great alternative to the standard hotel and is often a great way to add a little local flavor to your visit. Thanks so much for the visit, have a great weekend. Hi Suzie. This was actually one of my first Hubs over a year ago. Time sure does fly. As you already know, this is a great way to travel economically and they are usually very clean and centrally located. You just have to make sure you ask about the little things like curfews, breakfast, etc... Thanks so much for the vote, share, pin. etc.... Have a wonderful weekend. Thanks rajan. This was a great way to save some money and have a somewhat unique experience at the same time. 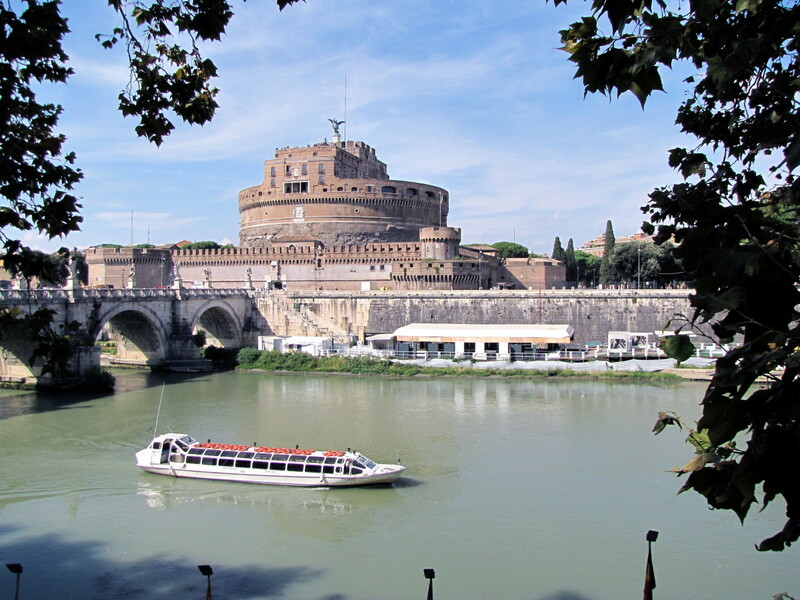 Both of our convent stays in Rome proved to be a great experience. Have a great weekend. Hi bdegiulio! Great wonderful and economical suggestion. In our country, religious places have created places to stay at all tourist places. It is wonderful to know that this is happening all over the world, so the thinking process is almost the same either we are east or west. Must have missed this one and it is such a useful guide for visitors to take note of when in Rome. We stayed at an old monastery in Pisa and it was amazing and great value. I also stayed in one in Poland that was a youth hostel for $3 per night! Great tips from you too my friend, curfew is an issue at times in Italy and breakfast not always available. All the votes, shared and pinned! This is a wonderfully useful read and for a traveller to Italy, these convents and monasteries offer great and cheap accommodation .Thanks for sharing this info, Bill. @Peggy Thanks for stopping by. This is a great way to save money and have a unique experience while in italy. We've done this twice with great success. Thanks for the vote. have a great day. @molly. Hi Molly. 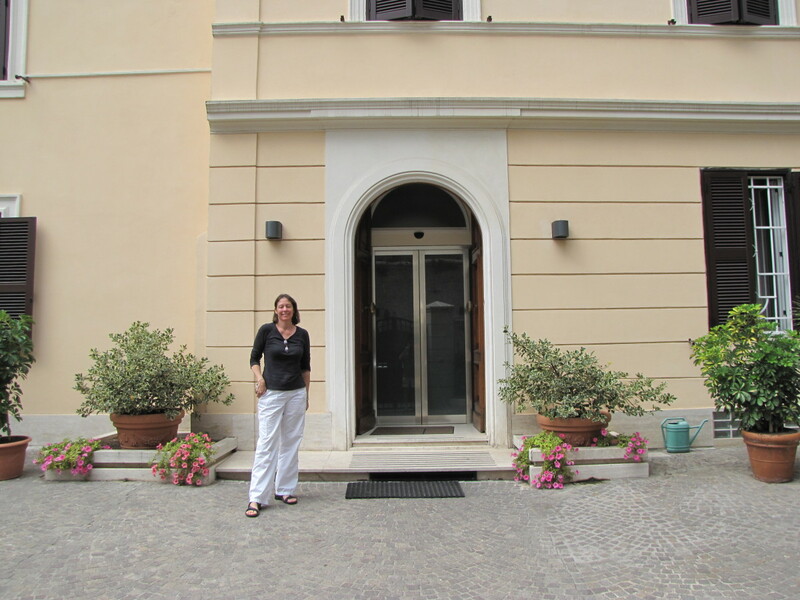 It was great staying at a convent in Rome. We really enjoyed doing this and are planning on staying at a convent in Sicily in September. Give it a try, you'll enjoy it and save some money. Have a great day. This is my kind of travel. I love off-the-beaten path ideas, and how fun to stay at a convent! My eye doctor attended the Olympics when they were being held in Greece, and he told me he stayed at an Eastern Orthodox monastery while he was there. Good thing, too, because the hotels were all full! What a great idea! I had heard of being able to rent rooms in monasteries but so far have never done so. Will keep this in mind for the future. Thanks for your beautiful pictures and the information. Voted up, useful and interesting and will share. Thank you. Still learning about Hubpages but I like the concept.